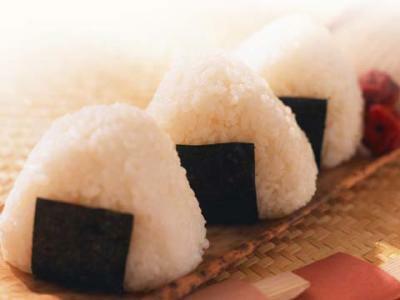 Japanese Food_Onigiri (-'_'-) Taste Better! 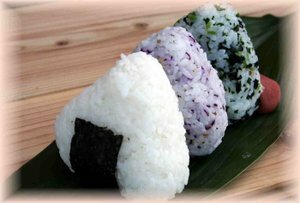 How to make "Onigiri" ??? 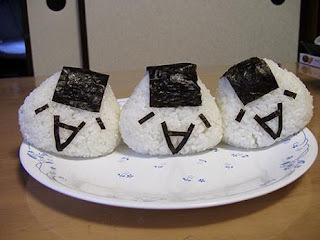 This is the procedure to making "Onigiri"
After mature, wait for a while and mix with salt, then clench it. Make a holes in the rice. put the stuffing in, then clench again. I hope this procedure is useful for You. Good Luck ^^ Chayo!